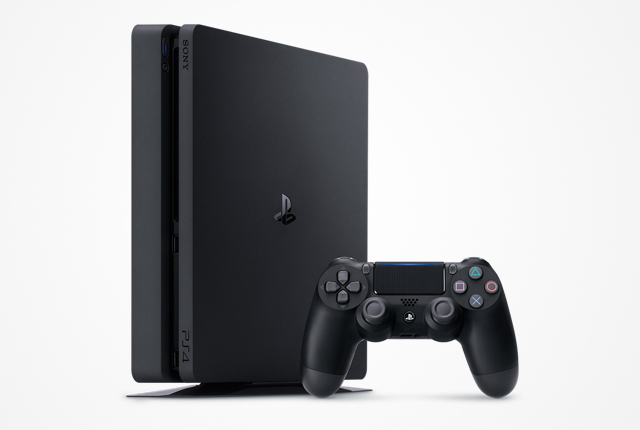 PlayStation 4 owners can now change their Online ID on the PSN network, PlayStation has announced. PlayStation tested this feature in October and November 2018 through its PlayStation Preview Program, and has now officially released the feature worldwide. Select “Account Management” > “Account Information” > “Profile” > “Online ID”. Choose your Online ID and follow the prompts. Sign in to your PlayStation Network account and select “PSN Profile” in the menu. Select the “Edit” button that’s next to your Online ID. The first online ID change will be free; any additional changes will cost $9.99 each, or $4.99 for PlayStation Plus members. Online ID changes are not available to PlayStation 3 or PlayStation Vita gamers.